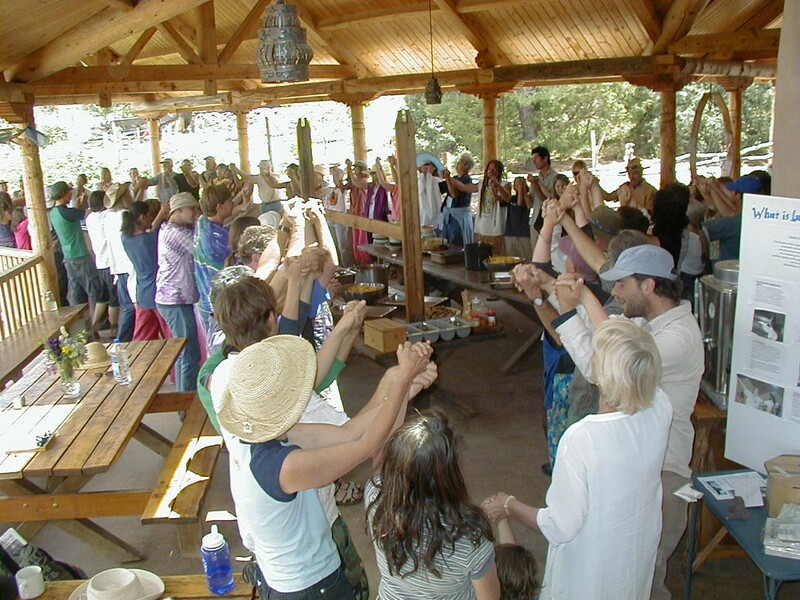 In partnership with fellow communities and with the help of the FIC (Fellowship for Intentional Communities), we are co-creating this exciting opportunity for networking and commingling among folks from diverse communities. Now more than ever we are called to widen our circles and move from isolation to participation with the world and each other as seekers, allies and current members of community. 1. What are the shared values of the Communities Movement? 2. What gets in the way of living in alignment with those values? 3. How can we as communities and communitarians support each other?